The all-new Toyota RAV4 has just been introduced to the market and it has a lot to offer consumers. 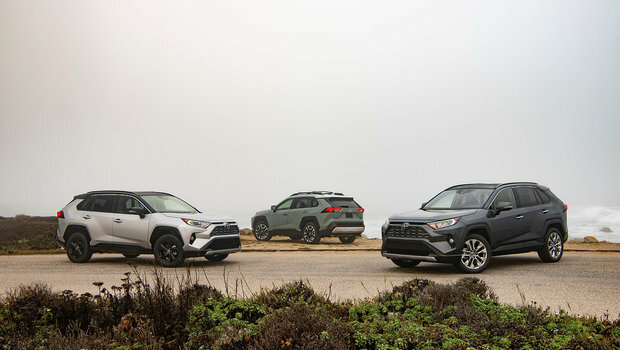 From a brand-new engine to more interior space and more impressive off-road capabilities, there’s a lot to love about the new RAV4. No wonder the media had such a field day with the RAV4, and no wonder they loved every bit of it. Here’s what they had to say about Toyota’s brand-new sport utility vehicle. 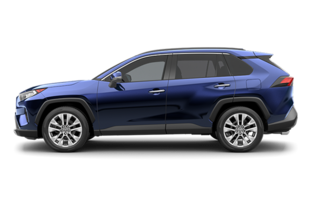 At the same time, the new RAV4's cargo area is 2.5 inches longer, its sides were reshaped for extra space and its versatile floor panel can be lowered to gain 2.2 inches of extra depth or flipped over to reveal a more easily cleaned hard plastic surface. Up front, the wider center console features a deeper under-armrest bin, a huge smartphone holder that can be upgraded with Qi wireless charging, and a pair of large cupholders placed side-by-side rather than scattered about among a series of useless shallow bins as in the old RAV4. 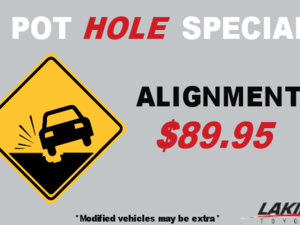 To learn more, contact us today at Laking Toyota!